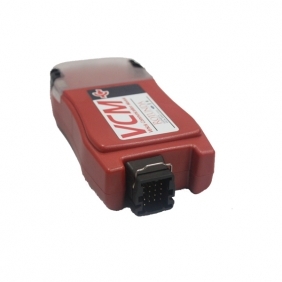 Description: Whosales Ford VCM ids Scan Tool drop ship Ford VCM ids Scan Tool. 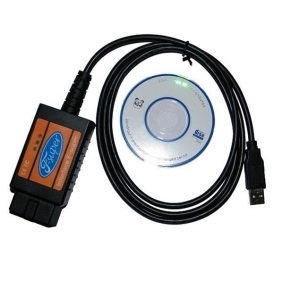 Description: Whosales Ford IDS Software V110 Ford VCM2 Ford Diagnostic Software HDD drop ship Ford IDS Software V110 Ford VCM2 Ford Diagnostic Software HDD. 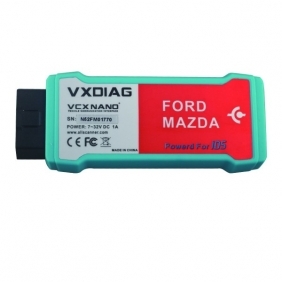 Description: Whosales IDS V97 VXDIAG VCX NANO for Ford/Mazda 2 in 1 Wifi Version drop ship IDS V97 VXDIAG VCX NANO for Ford/Mazda 2 in 1 Wifi Version. 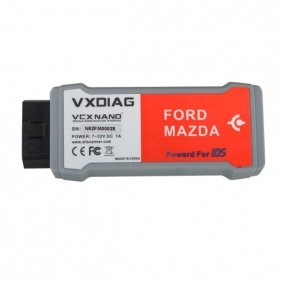 Description: Whosales IDS V100.01 VXDIAG VCX NANO for Ford/Mazda 2 in 1 drop ship IDS V100.01 VXDIAG VCX NANO for Ford/Mazda 2 in 1. 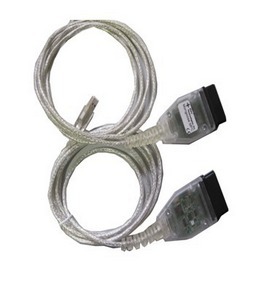 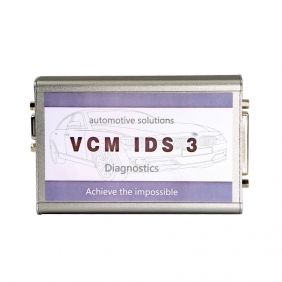 Description: Whosales VCM II V95 IDS Diagnostic System For Mazda drop ship VCM II V95 IDS Diagnostic System For Mazda. 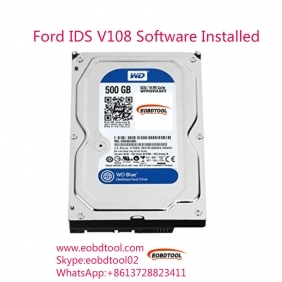 Description: Whosales Best quality Super Ford IDS VCM Original design Metal Case drop ship Best quality Super Ford IDS VCM Original design Metal Case. 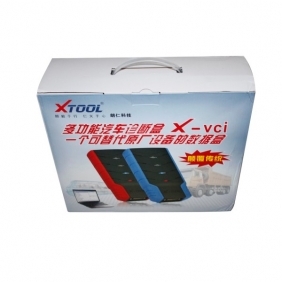 Description: Whosales X-VCI For GM MDI drop ship X-VCI For GM MDI. 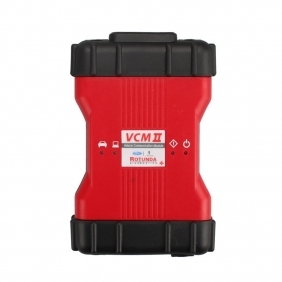 Description: Whosales X-VCI Ford VCM( Ford, Mazda, Jaguar, LandRover) drop ship X-VCI Ford VCM( Ford, Mazda, Jaguar, LandRover). 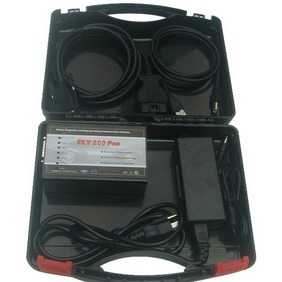 Description: Whosales FLY Scanner Ford and Mazda FLY200 PRO drop ship FLY Scanner Ford and Mazda FLY200 PRO. 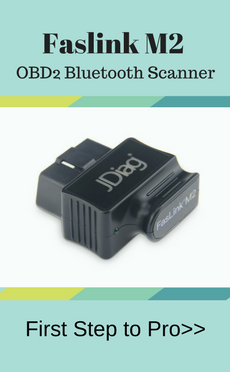 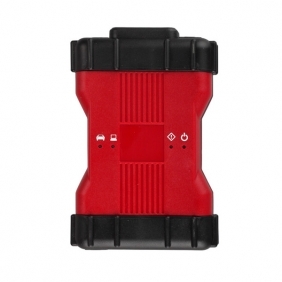 Description: Whosales Ford Scanner USB Scan Tool Free Shipping drop ship Ford Scanner USB Scan Tool Free Shipping. 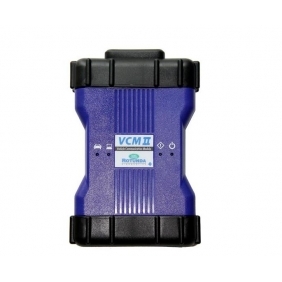 Description: Whosales Best Quality FORD VCM II Diagnostic Tool drop ship Best Quality FORD VCM II Diagnostic Tool. 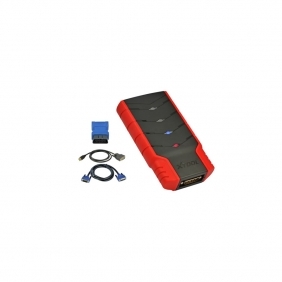 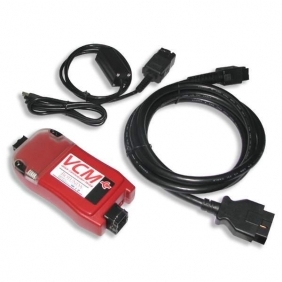 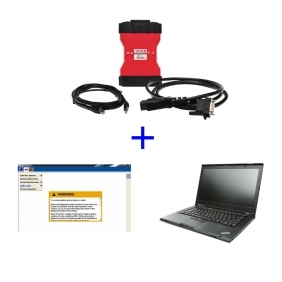 Description: Whosales FORD VCM II Diagnostic Tool with WIFI drop ship FORD VCM II Diagnostic Tool with WIFI. 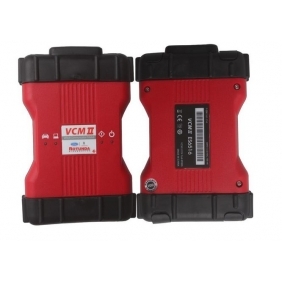 Description: Whosales High Quality FORD VCM 2 Ford IDS Diagnostic Tool Support Ford drop ship High Quality FORD VCM 2 Ford IDS Diagnostic Tool Support Ford. 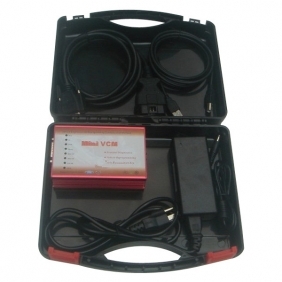 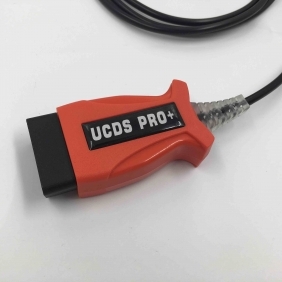 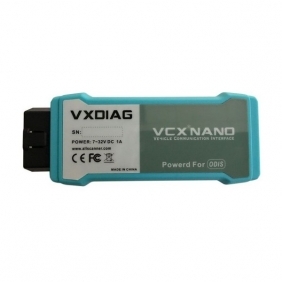 Description: Whosales Mini VCM IDS V68 Ford & Mazda Diagnose and Programming Tool drop ship Mini VCM IDS V68 Ford & Mazda Diagnose and Programming Tool. 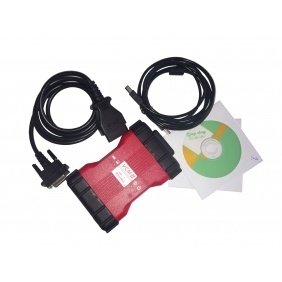 Description: Whosales Mangoose Ford diagnostics and reprogramming interface drop ship Mangoose Ford diagnostics and reprogramming interface.